What is Hot Deal ? 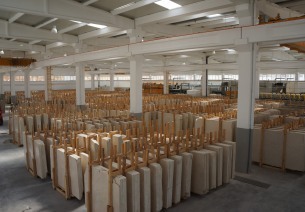 We are receiving notifications from the quarries and factories about their stocks or deals on a regular basis. 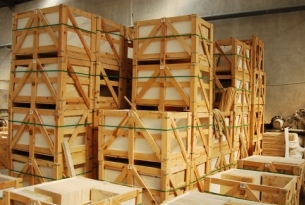 Often there are excellent offers of quarries and factories with significant discounts on unit prices of their materials. We surely know what can be considered as a hot deal or what is regular or expensive. So, if you receive a notification about a hot deal, you can be sure that it is a hot deal indeed. Although we have been trying to notify our customers about new stocks as soon as possible, we have thought to expand our database and send information via newsletter to companies that might also be interested in the material. 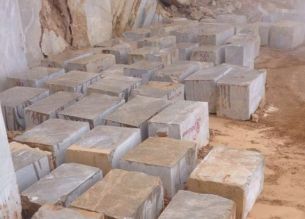 We are only sending the hot deals by e-mail to target clients who are in stone business. Please follow the link to update your preferences by e-mail. Afterwards you will be notified the hot deals on materials, sizes or qualities that you only would like to hear when they exist.